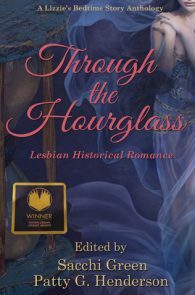 Stories about lesbians, women who choose women as primary partners, lovers, playmates, and co-conspirators, tend to go where few men have gone before. 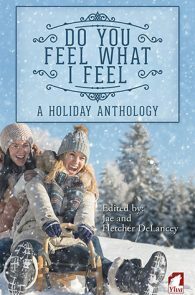 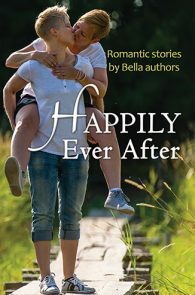 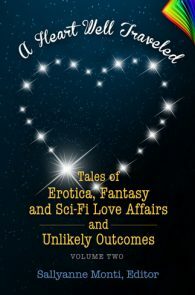 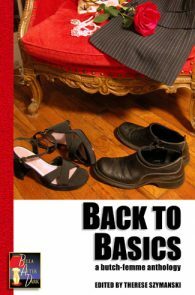 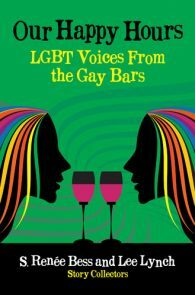 Most of the real-life issues that lesbians must deal with, as women and as members of non-mainstream communities, appear in these stories in metaphorical form or as plausible scenarios in a future or alternate world. 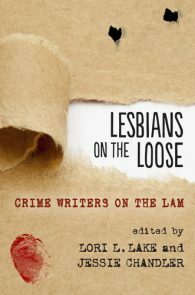 Lesbianism itself was routinely described by the conservatives of the past as “impossible.” The formula of “woman + woman” is thus logically connected with other phenomenon formerly considered impossible: magic, witchcraft, folk cures, scientific discoveries, alternate methods of producing offspring, space travel, communication with beings who are not human or not living in human bodies, historical accounts that have been suppressed or denied. 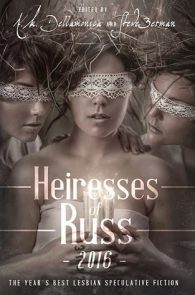 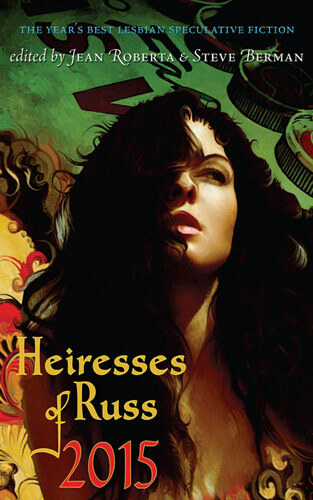 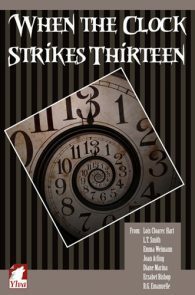 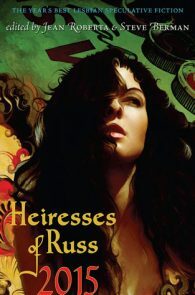 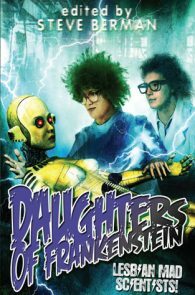 The Heiresses of Russ series seeks to offer readers the best lesbian-themed speculative fictions stories published the prior year.